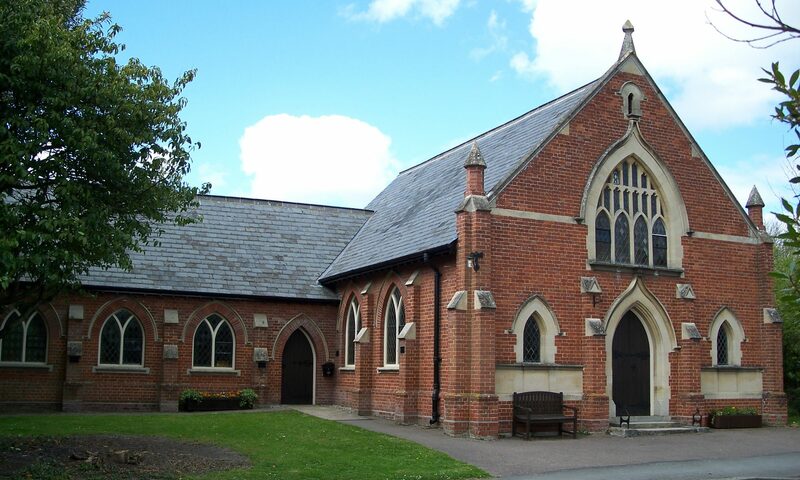 Orwell is a village south east of Cambridge, and the methodist church is part of the Cambridge Circuit Services take place at 11am followed by a time of fellowship with coffee and biscuits in the schoolroom. During the year we have united services with the Anglicans some of which take place in the Parish Church. The times for these services may vary. The premises are used by many different organisations including the Little Goslings, the Orwell Singers and and the Local History Group. We are a Fair Trade Church and at Orwell Methodist Church we aim to use Fairtrade certified product whenever we cater. This is because we believe that as consumers we have an important role to play to improve the situation for producers across the world. By buying direct from farmers at better prices, helping to strengthen their organisations and marketing their produce directly through their own one world shops and catalogues, Fair trade offers consumers the opportunity to buy which were bought on the basis of fair trade.